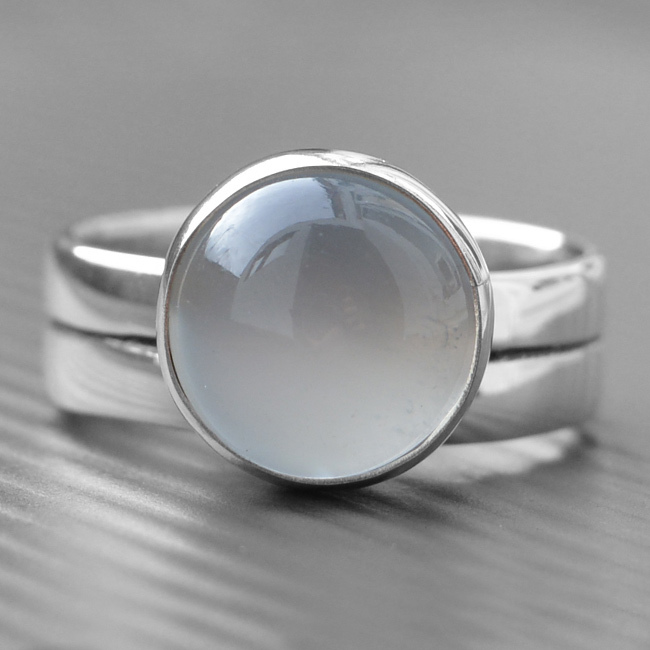 This engagement ring is set with a beautiful 10mm round cabochon moonstone with a sterling silver wedding band attached for comfort. 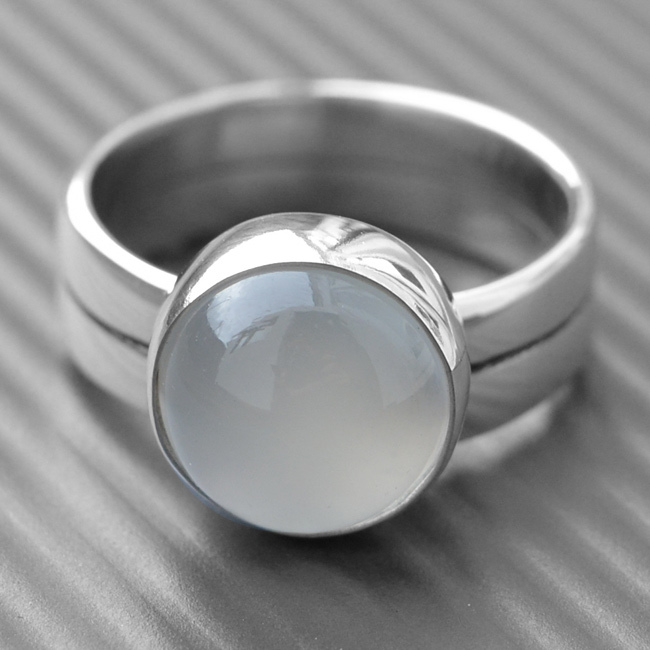 Your choice of birthstones can be used in this ring, e.g turquoise, peridot, opal or amethyst. 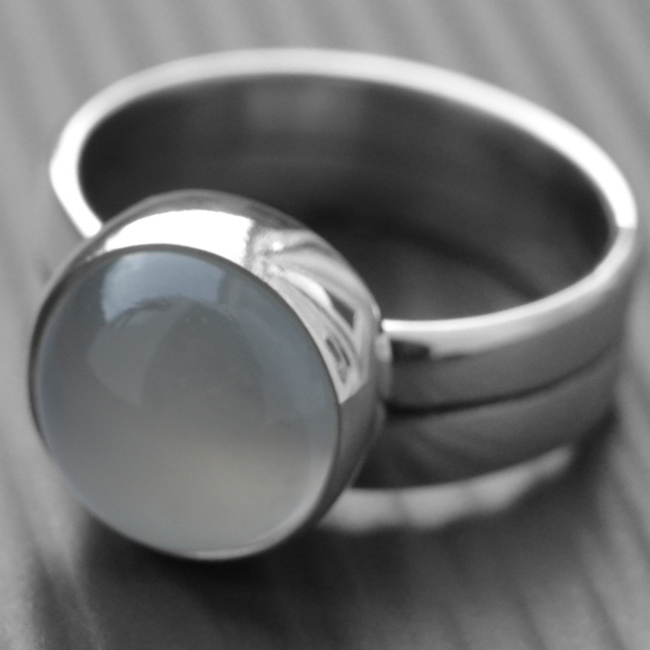 Moonstone is the › birthstone for July. SKU: N/A. 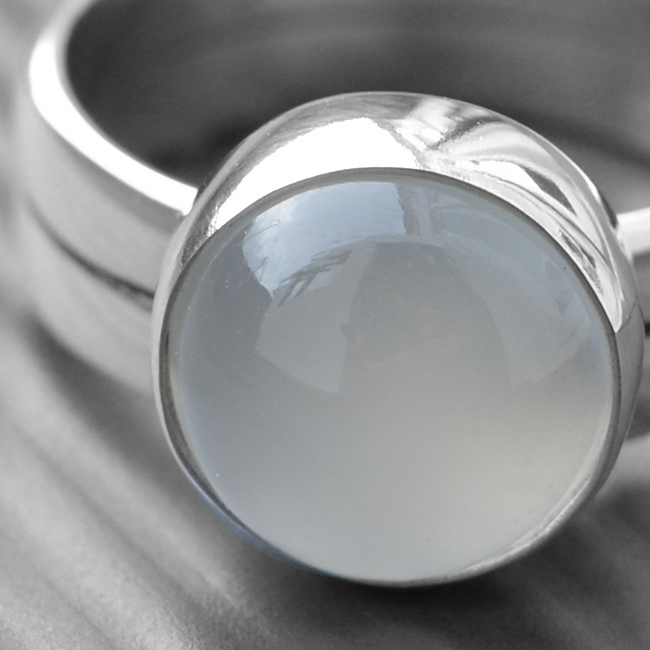 Availability: In stock Size: N/A Categories: All Jewellery, Rings, Birthstones, Ring, For Woman, Wedding, Collections, Birthstones, Wedding Jewellery, Wedding Rings, Engagement Rings. Tags: black coach, coach, Jean, sweater, T-shirt.